To celebrate turning three years old, local favourite restaurant and bar Bondi Hardware recently held their annual end of summer birthday party. Guests got in the swing of the summer theme, wearing a wide range of surf gear. We were treated to a refreshing cocktail upon arrival, aptly named Watermelontini. This refreshing drink consisted of Ketel One Vodka, elderflower liquor, watermelon, apple and lime, so delicious, I had to have three. There was also a selection of wines, beers and ciders to keep the crowd partying while DJ’s kept the party mood alive, spinning a great selection of summer beats. Delicious tasters from Bondi Hardware’s new menu, created by Head Chef Elliot Anders, helped to keep hunger at bay, including polenta & quinoa bites, tuna poke spoons, crispy pork belly and pumpkin boats, the famous classic beef sliders, pearl barley arancini balls with lemon aioli and margherita pizza slices. 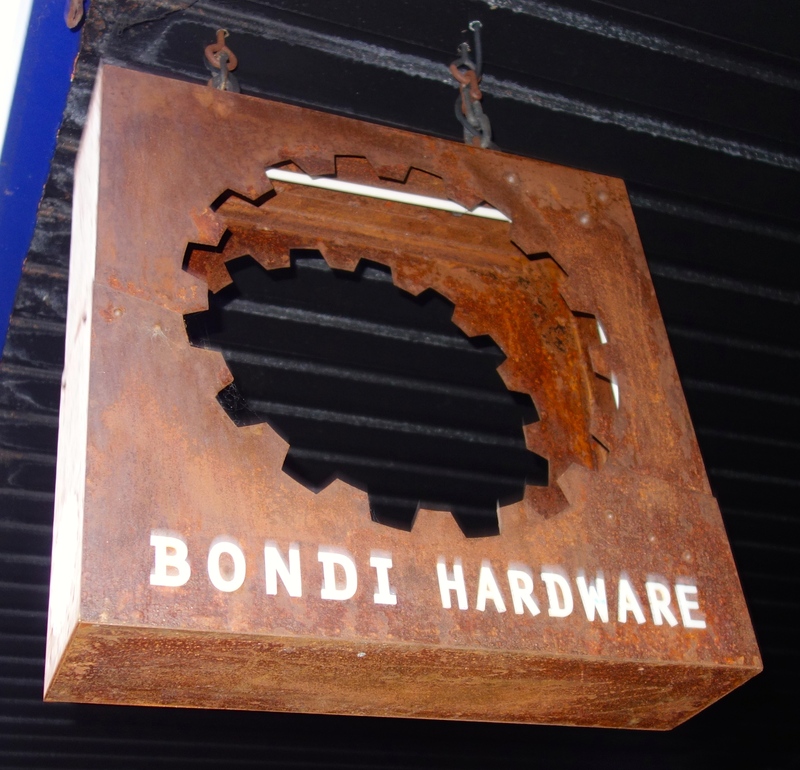 Happy birthday Bondi Hardware, looking forward to your fourth. This entry was posted on Tuesday, March 10th, 2015 at 11:49 pm and is filed under Uncategorized. You can follow any responses to this entry through the RSS 2.0 feed. You can leave a response, or trackback from your own site.